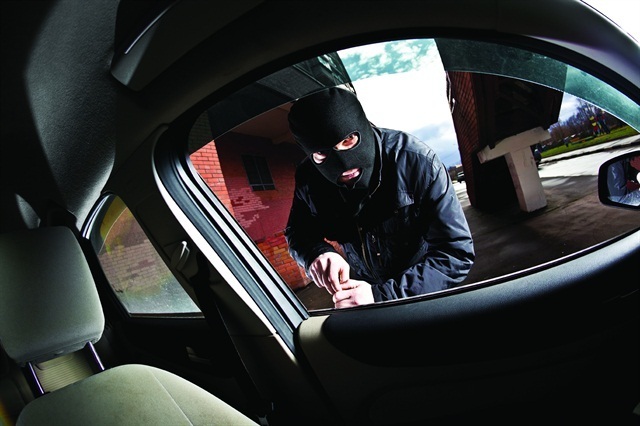 When it comes to using technology to protect your car from theft a number of electronic devices have be used by car owners over the years, including car alarms, immobilisers, central locking and so on, with manufacturers building in those once after market devices into each base model car. Whilst GPS tracking technology is not new – for most modern cars it is still currently an after market option. GPS car tracking devices can provide real-time monitoring of the location of your car and will provide instant notification if your vehicle leaves a specified area with mobile phone GPS alerts (if ‘borrowed’ or stolen). In the event that your car is stolen GPS car tracking devices have three features that will assist in preventing loss and recovering your vehicle. First, a SMS command can be sent to the GPS car tracking device that will disable the electrical system of the car preventing it from being moved (restarted). Second, the GPS car tracking device can be connected to the vehicle alarm system and in the event of a theft the alarm system can be activated remotely using SMS commands. Or doors can be locked to reduce further vandalism and damage to the car. The range of fleetminder GPS car tracking devices have external outputs that can be used to facilitate remote disabling, alarm activation and door locking functions. All the above three features are well known by insurance companies and many will offer a discounted premium to car owners who have GPS car tracking devices fitted to their vehicle. Protect your assets with a GPS car tracking device and give you and your family greater peace-of-mind.